Servicing The Boat Transport Community for Over 30 Years! 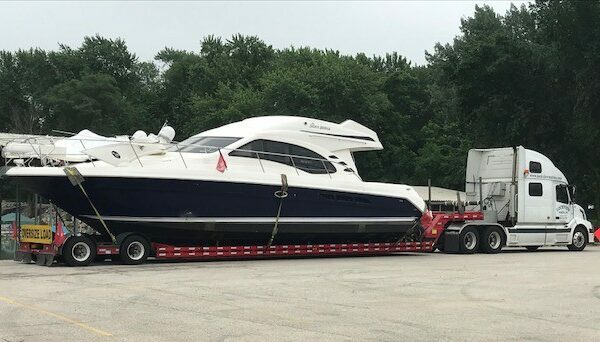 Lockview Marina & Transport Co. is a fully insured and DOT compliant boat transport company specializing in oversized powerboats and sailboats being transported over the road. 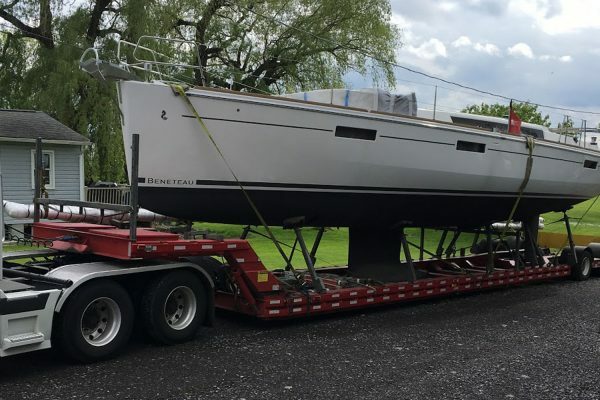 Based in the Finger Lakes and with over 30 years of experience, we provide the knowledge and expertise required to ensure the safe and seamless transfer of your vessel. We are a family owned and owner-operated business with an A+ rating with the Better Business Bureau. Being boaters ourselves, we understand the importance and care required and treat your boat as if it were our own. 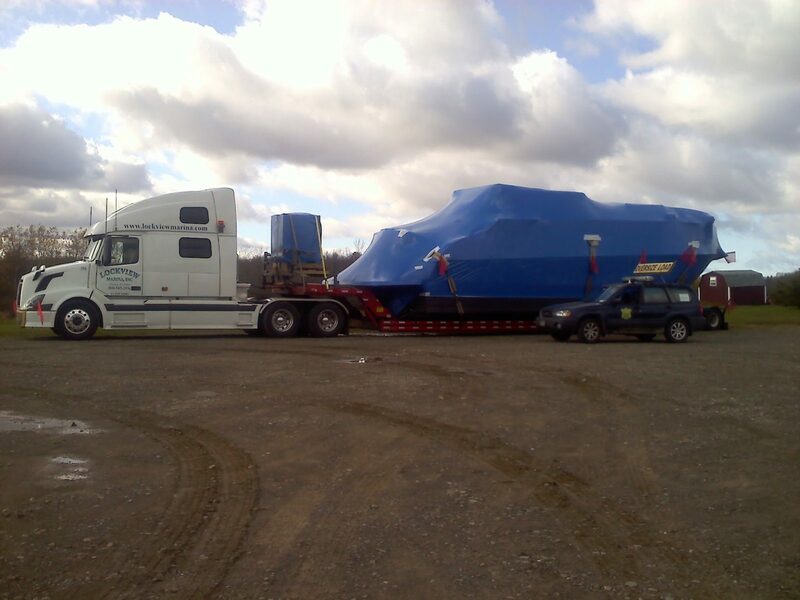 Our efforts are focused on transporting your oversized vessel on time. 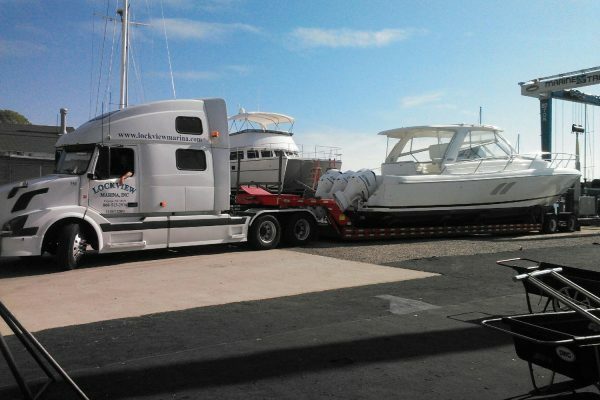 By offering our customers in depth details of the boat hauling process, from preparation to delivery, we maintain an open line of constant communication, resulting in successful transfers and happy clients. We have moved over 9,000 boats across the US and have built our business and reputation on the referrals of past clients and marinas nationwide. Our philosophy is to give great care to the transportation of your boat and ensure its safe and prompt arrival at its future destination. Protecting your investment and your vessel is our main goal.